Have you ever been in a 90's rave before, or grew up in the 90's? If you have you will remember this tune! And if you haven't, there's still time for you to discover! 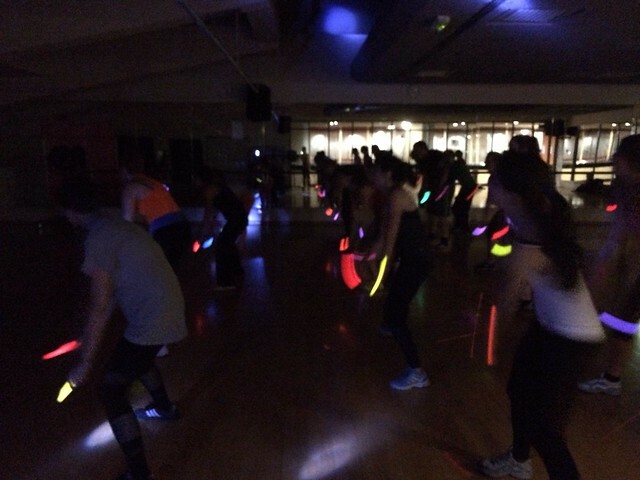 After a very successful and always sold out pop-up rave class, Fitness Freak have decided to hold a weekly class for all of us ravers: The Rave Regime. We love dancing. Shake what our mamas' gave us lol and burning calories all at the same time? We're up for it. 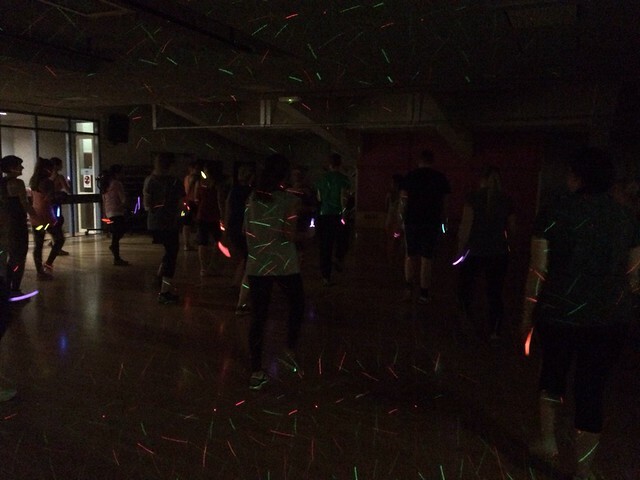 The rave regime is hosted by Loren Barclay and it is a choreographed aerobic session based on 90's classic dance music. 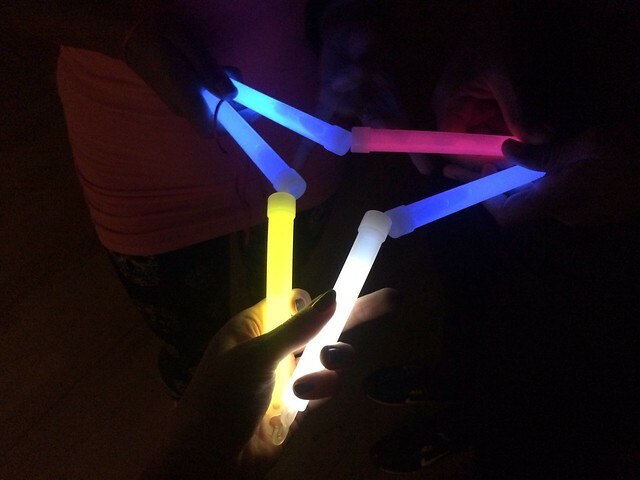 Just come as you are, dressed in your gym gear and grab a couple of glow-sticks (provided at the beginning of each class) and you are ready to start. Lights are off, disco neons are on, let's get the party started. After a nice little warm up, the routine starts. The 60 min workout is broken down step by step for us to remember much easier. We repeat each step a few times on different speeds until it is well memorised, and as it continues we add more steps to finally build the full routine. I absolutely love it. For a whole hour, expect some cardio, conditioning, toning and stretching. The class is open to everyone, so even if you're not the most comfortable on the "dance floor" or just struggle to memorise steps, don't worry. The music is so good you'll keep moving, burn calories and naturally have fun. As a former dancer (yes I used to be a dancer and even used to teach) I can say the class is very accessible and fun. Such a great approach to fitness. Alone or with a group of friends move your body, sweat and burn some serious calories with a smile. One last tune...I couldn't resist! How do you feel about these tunes? I could carry on posting more and more, but we have YouTube for that. To tell you the truth, I got carried away listening to hours of 90's dance hits! The last class of the year will be held on November 27th 2013. DO NO MISS IT and let's have a dance off! Check out Fitness Freak Rave Regime and book your place while they last. There will be a live DJ for this special one! 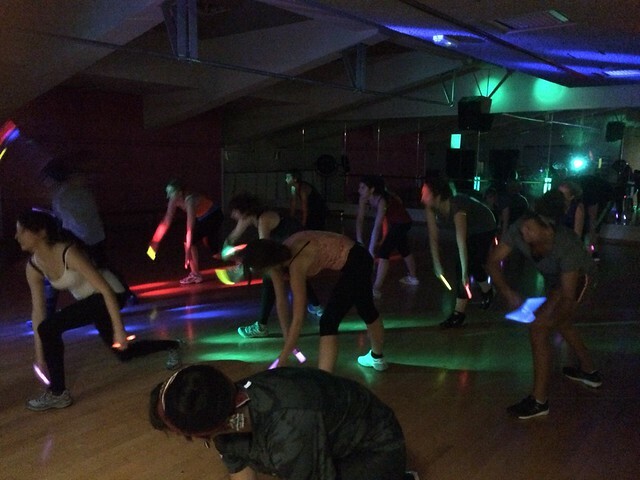 Rave Regime or when dance music hits meets fitness. Bring on the fitness party!